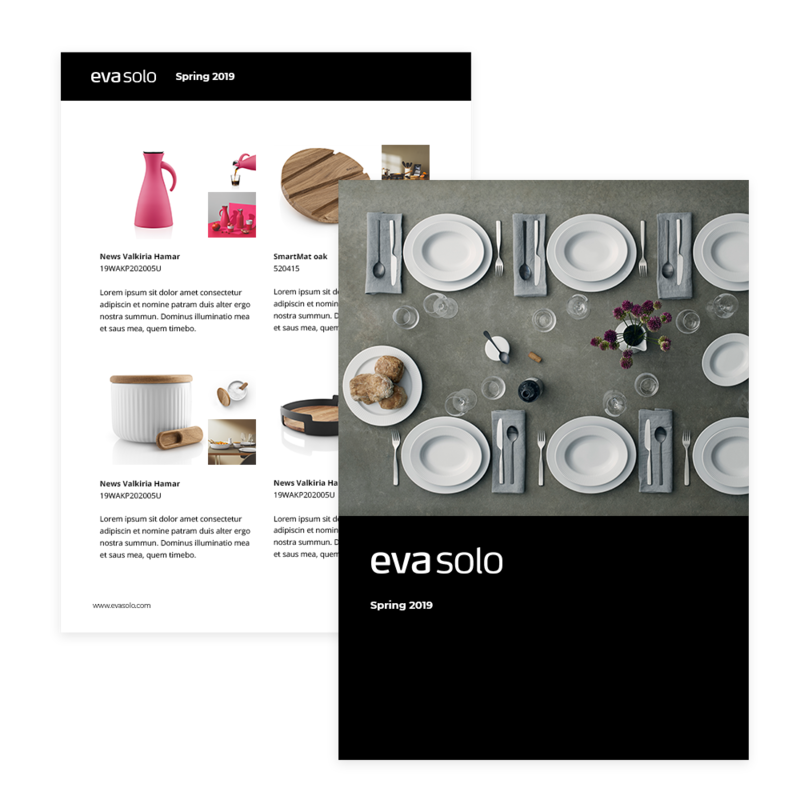 Create beautiful print PDF Catalogs that make your brand look good. Share information with your Resellers and Distributors on the fly and enable your sales team to do their job better by showing your customers how great your products are, in an aesthetically pleasing way! You can also wave good-bye to tricky integrations for inDesign (yes, we already integrate with them!). Never manually send out product copy and media again, and eliminate data and branding errors. E-catalogs allow you to sit back and let your collaborators view your products for themselves. 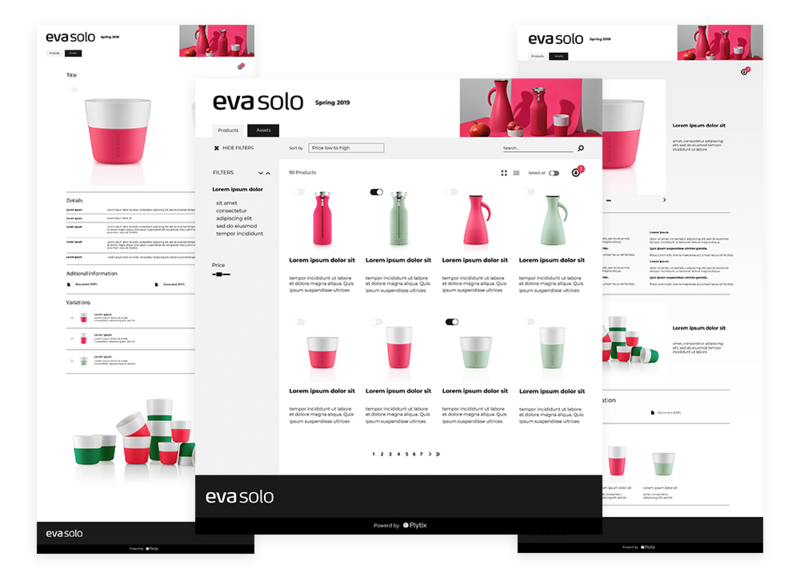 E-catalog users can download product information in multiple formats, and even order directly from them. Work more efficiently - save time! Content is available for collaborators on the fly. Order directly from the catalogs. "Plytix has provided us with a brand hub, where we can centralize our information, allowing ourselves, our partners, customers and press to access the information they need, whenever they need it, making them and us more efficient."